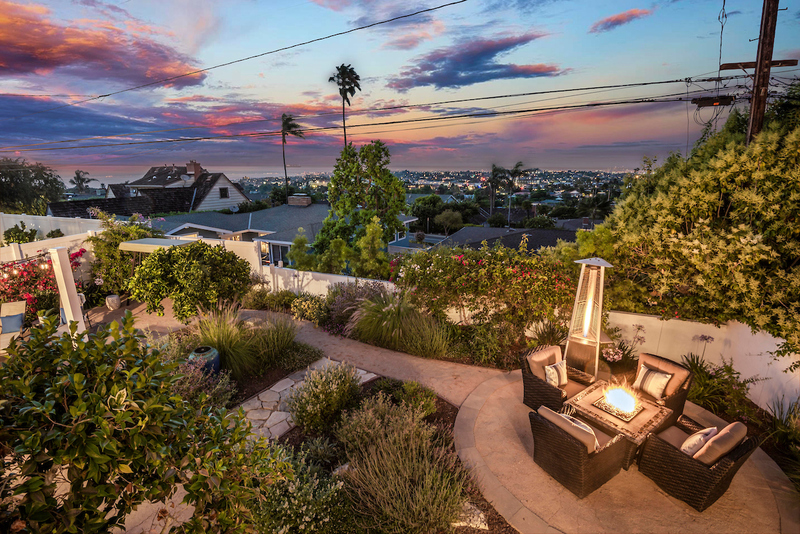 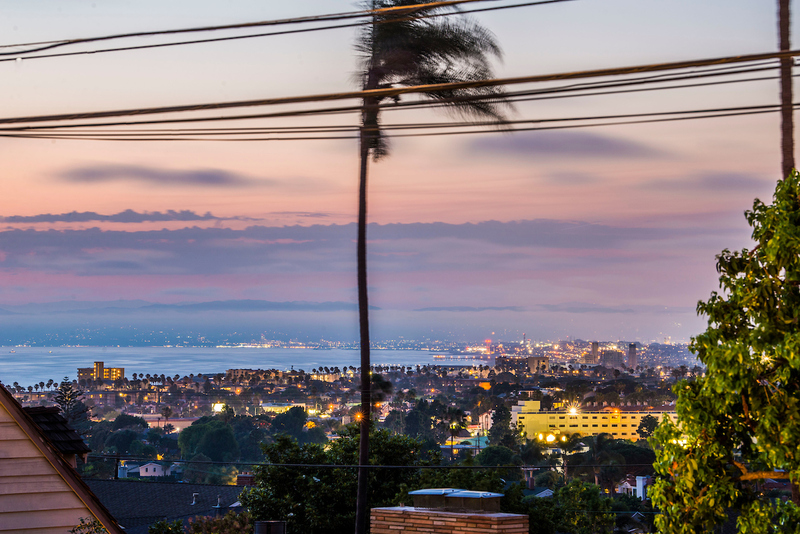 Hollywood Riviera View Home for sale! 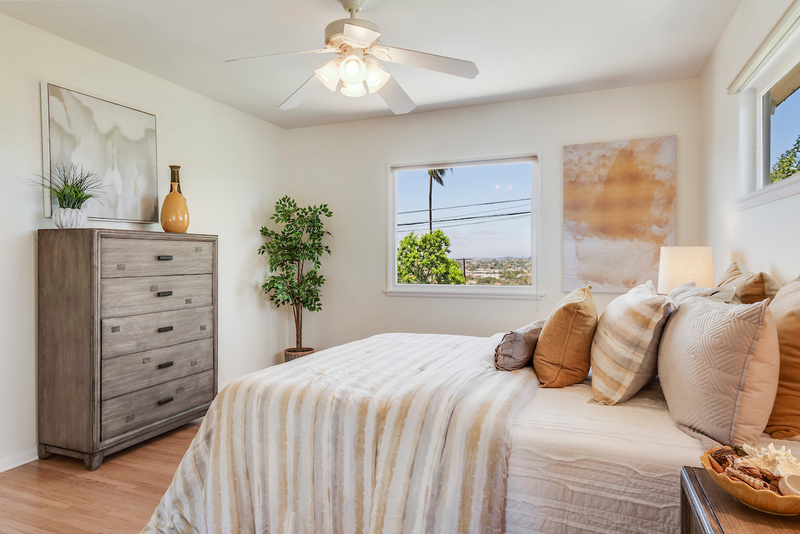 Hollywood Riviera – Light/Bright and Amazing Views!! 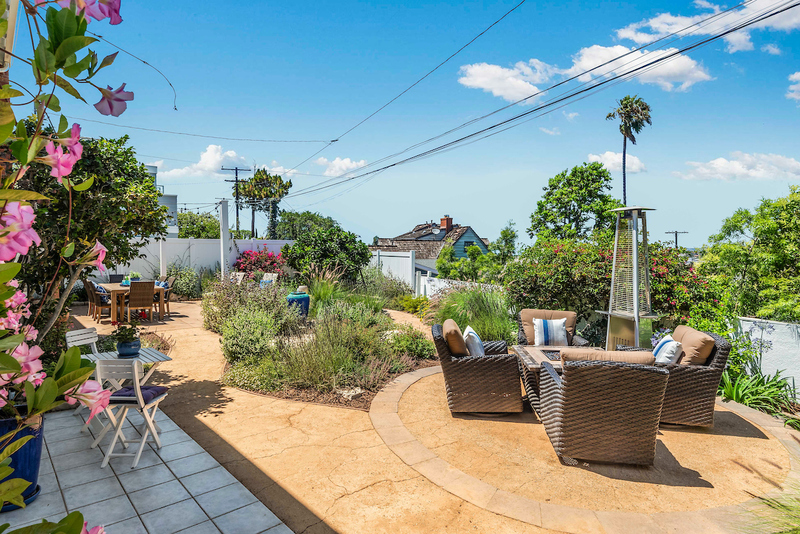 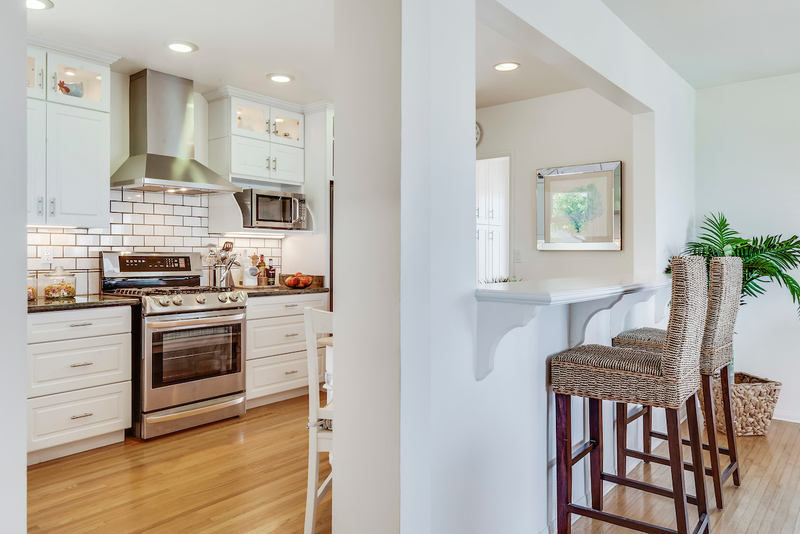 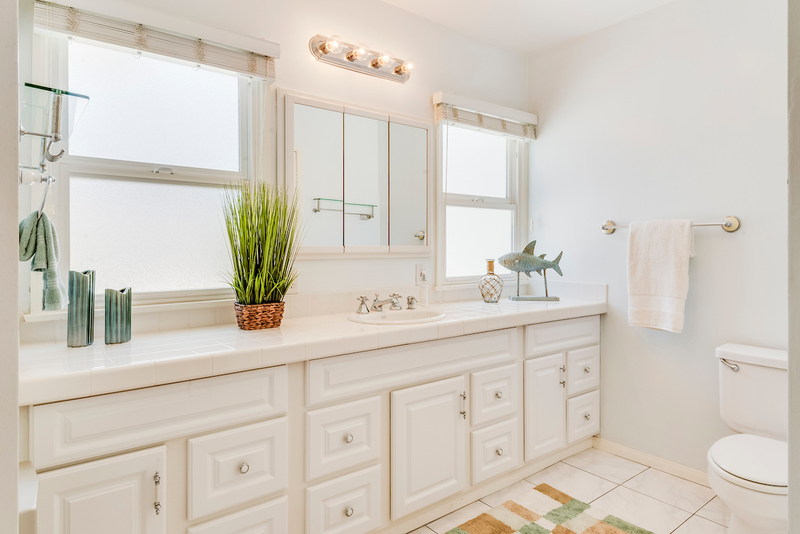 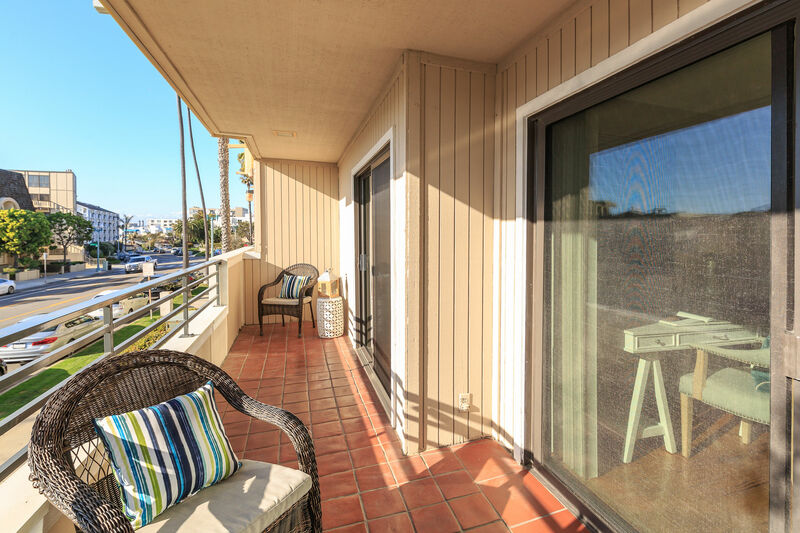 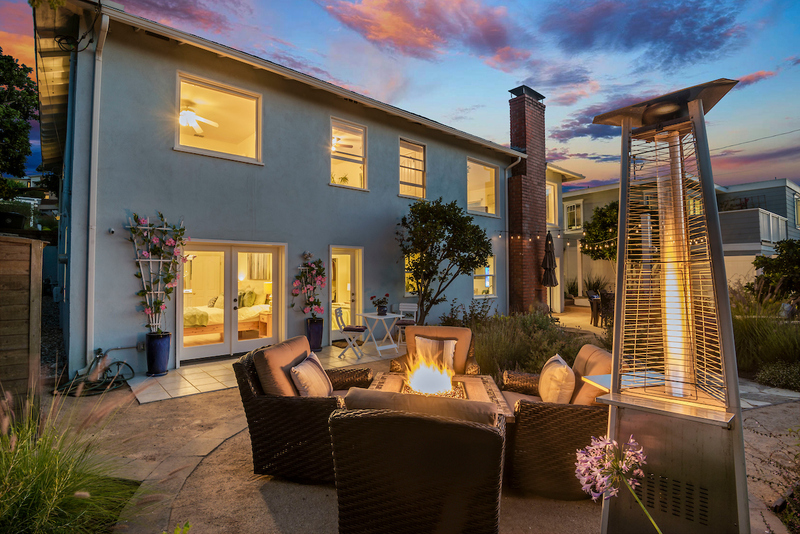 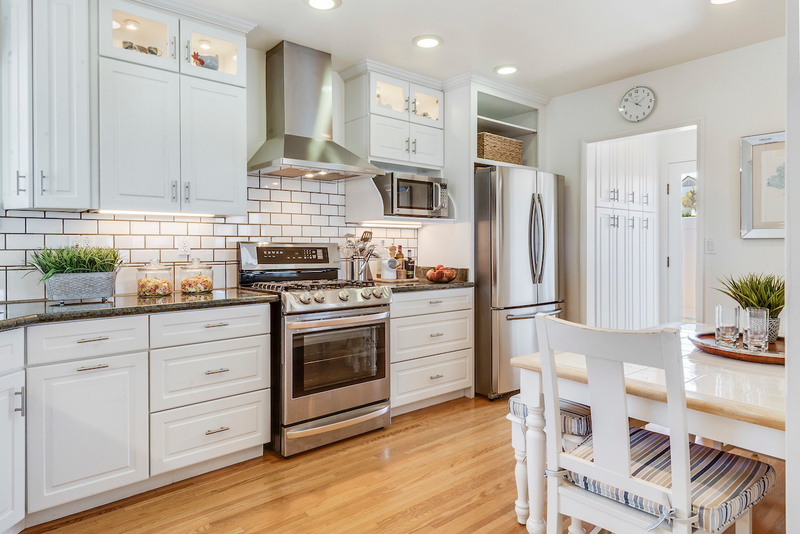 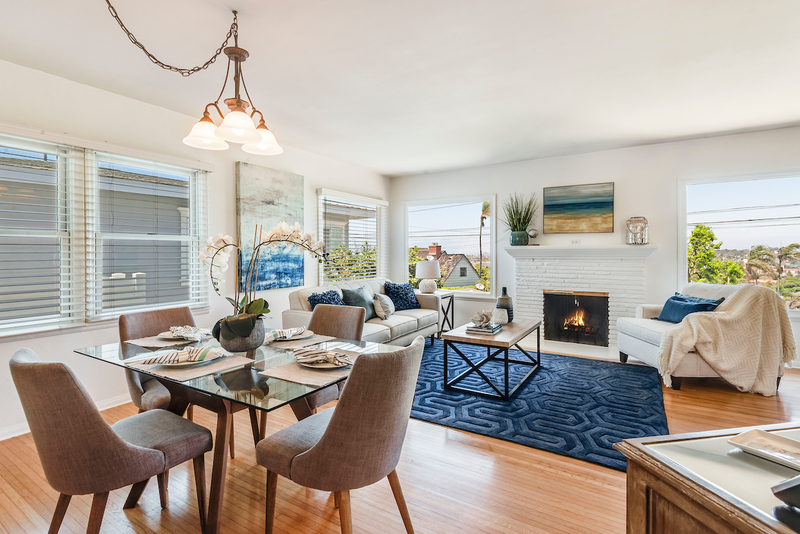 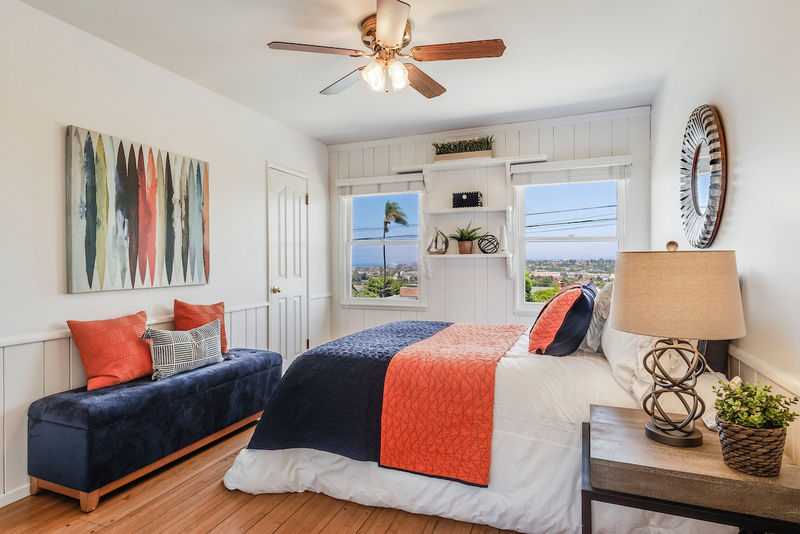 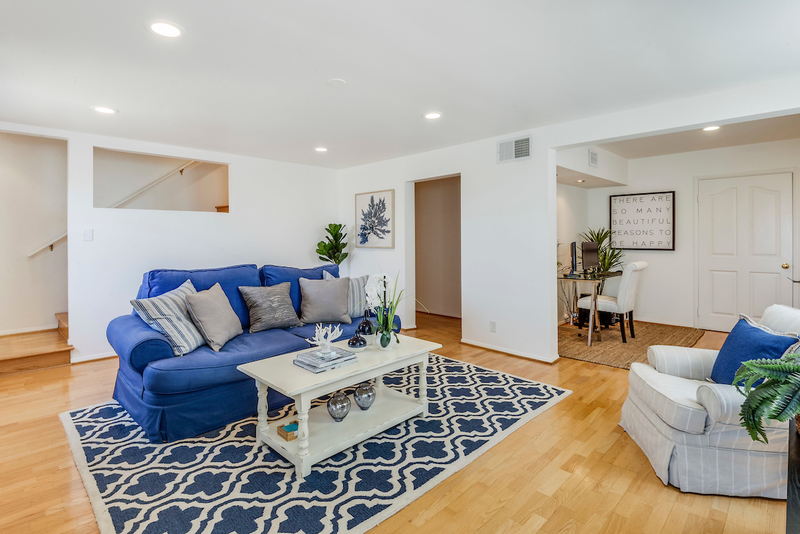 Fall in love with this light & airy, ocean view beach home in the Hollywood Riviera. 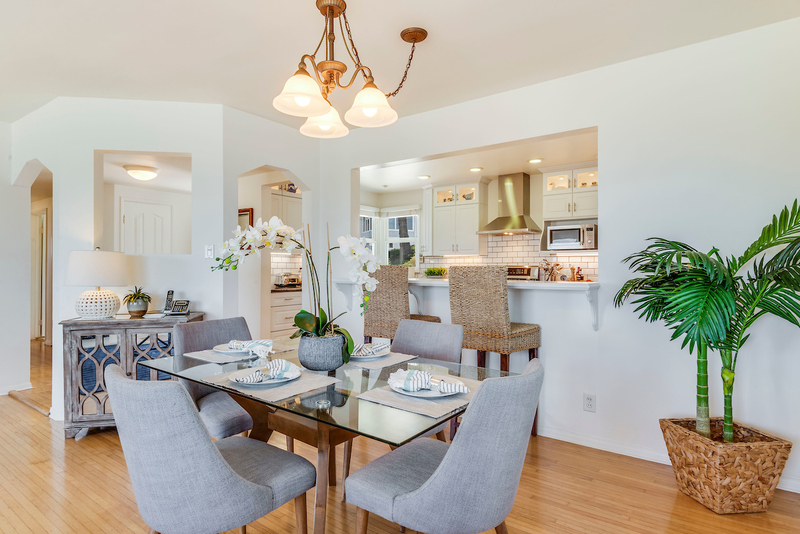 It’s ready for you to move in and enjoy entertaining & relaxing. 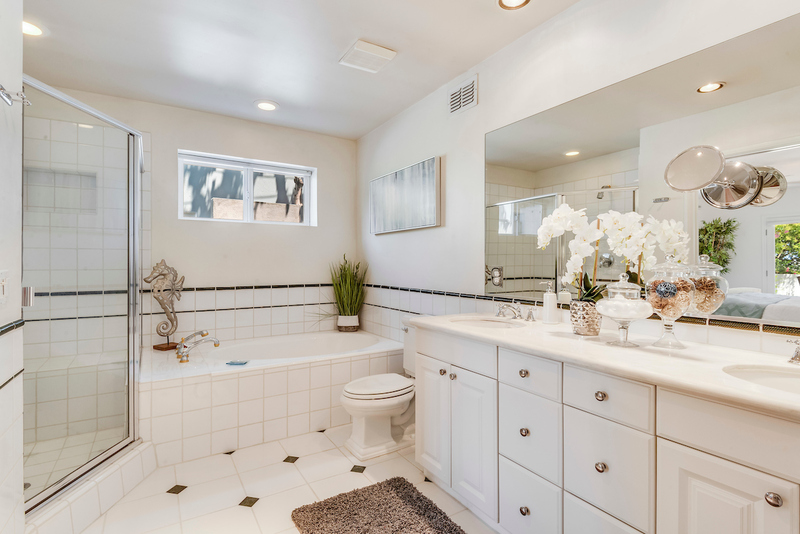 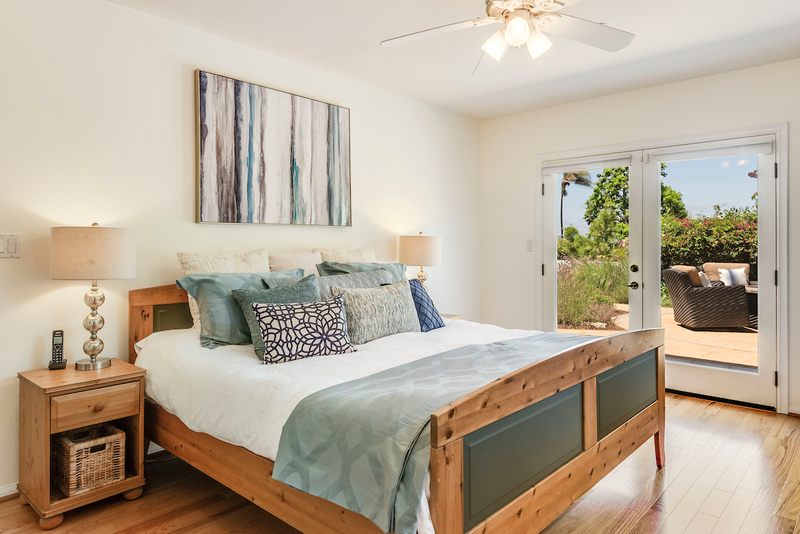 There is a spacious master suite with separate tub/shower, dual sinks and a customized walk-in closet. 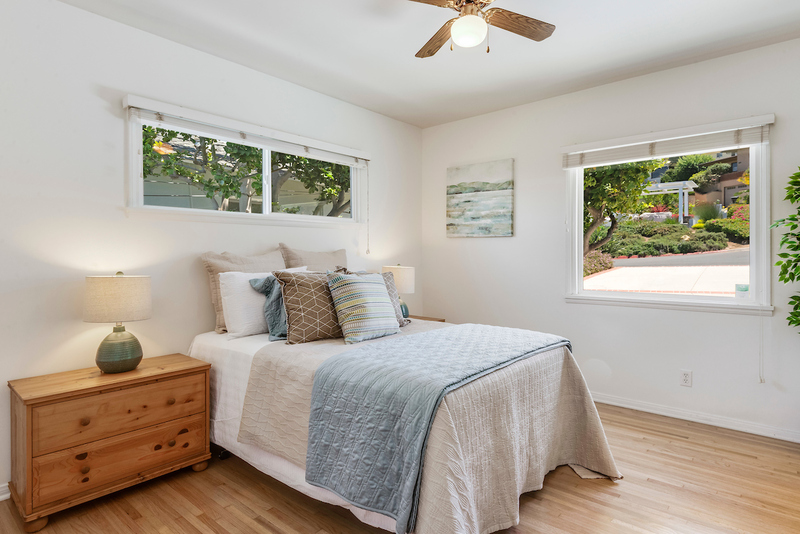 You will love being able to step out to the lovely garden right off the master bedroom. 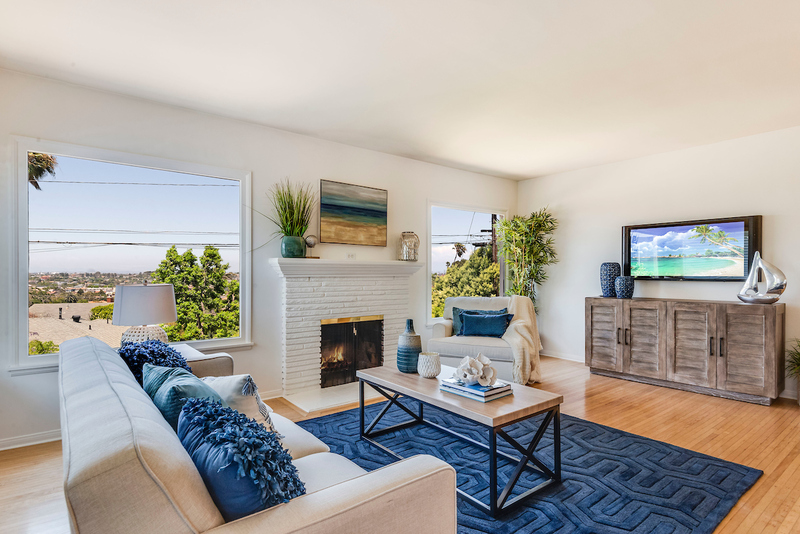 Sit by your fireplace in the living room which is open to the dining room and kitchen – all enjoying beautiful ocean, city and mountain views. 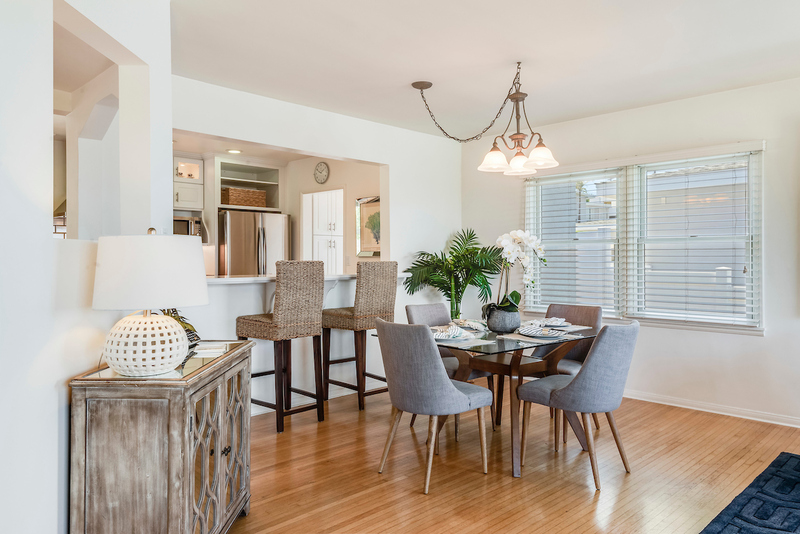 Hardwood floors adorn most rooms in the home. 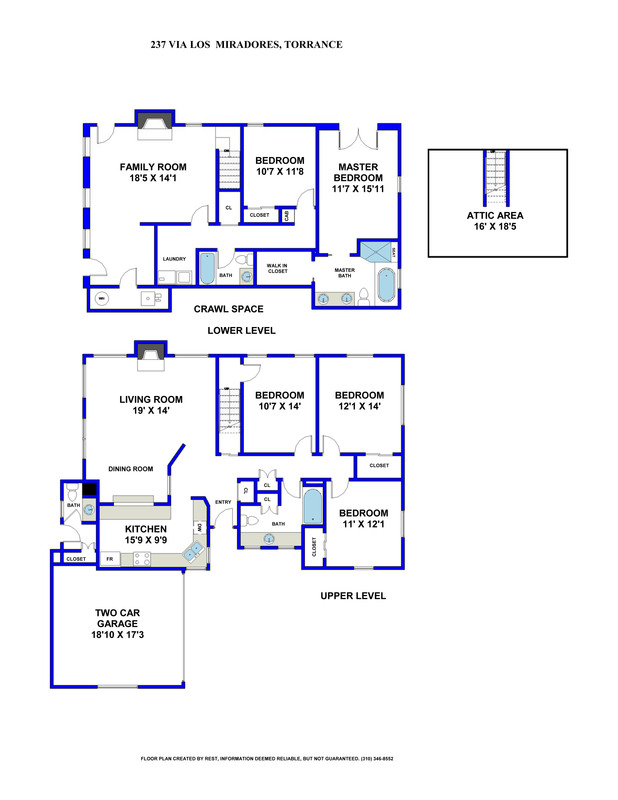 Two levels – the main/upper level has the living, dining, kitchen plus 3 bedrooms and 1.5 baths. 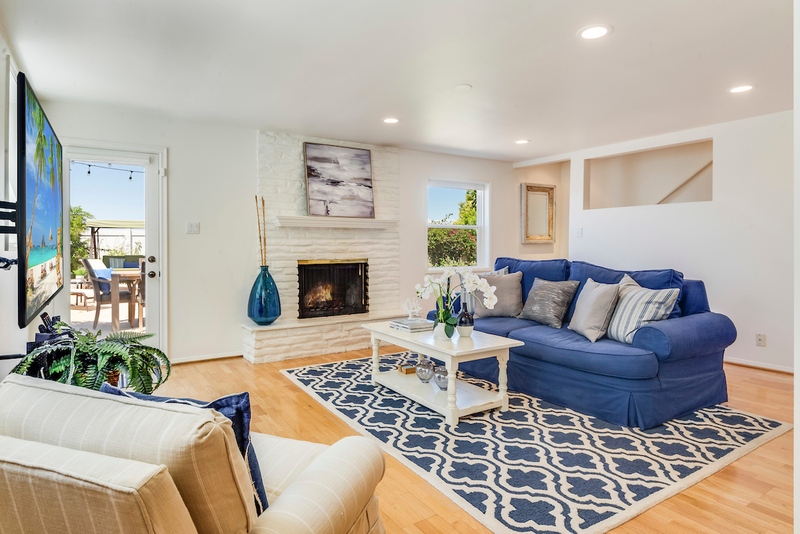 The lower level has a cozy family room, office space, master suite, laundry room plus the 5th bedroom and another full bathroom…and access to the tranquil backyard so serenely landscaped – sit by the firepit or dine under the stars! 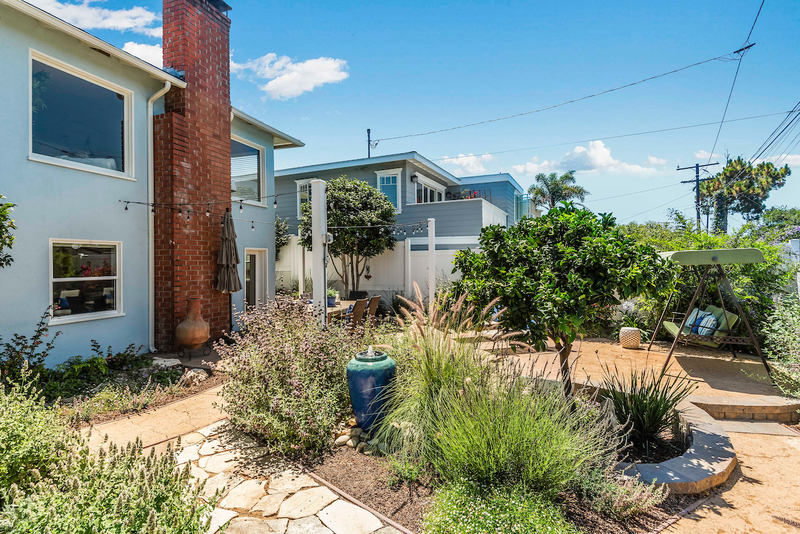 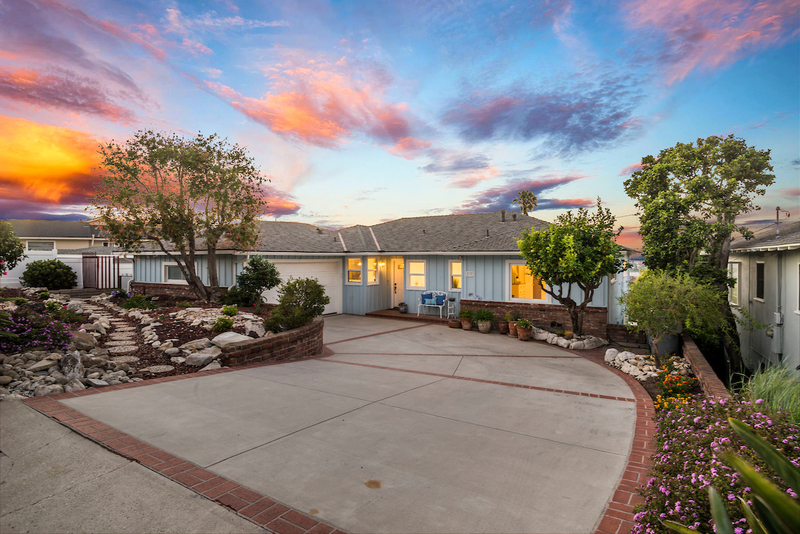 Coveted location – close to the beach, Riviera Village, schools and shopping and you have one wonderful place to call home!